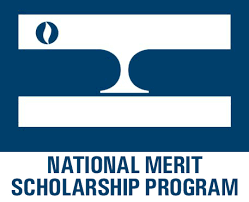 13 members of the Class of 2016 have been named Commended Students in this year's National Merit Scholarship Program. Congratulations to Sarah Burris, Wayne Chong, Kristin Chow, Garrett Conway, Miela Gross, Elle Lefebvre, Maddie LeMasters, Nick Marr, Joe McGuire, Leah Nadir, Gabe Piscitello, Sasha Uchitel, and Skyler Walsh. Commended students placed among the top five percent of more than 1.5 million students who took the 2014 PSAT. Between Pacific Ridge's 13 Commended Students and four National Merit Semifinalists, an impressive 20 percent of this year's senior class has received National Merit recognition.